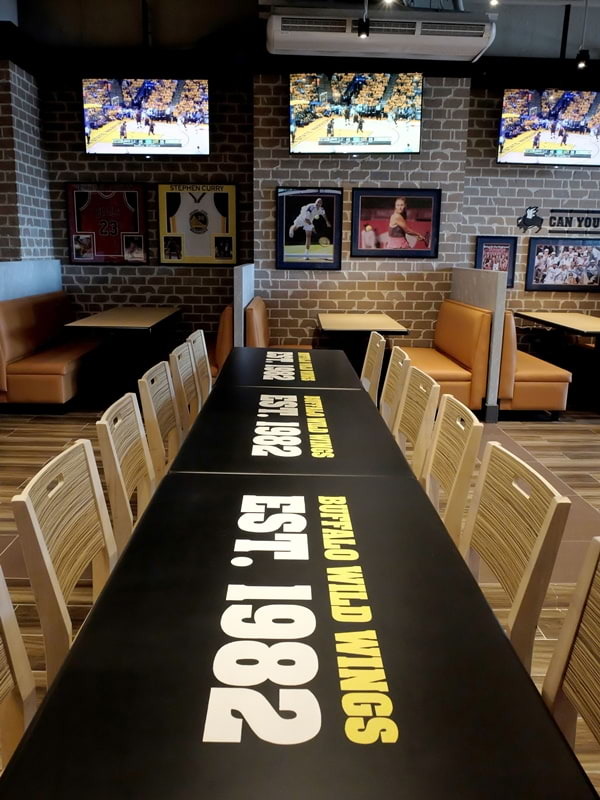 Throw a Party To Remember at Buffalo Wild Wings! 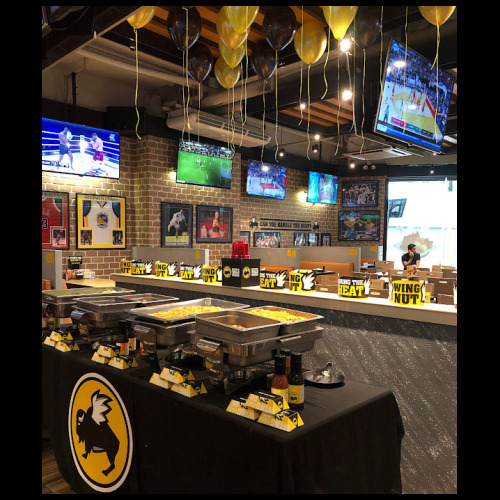 Check out Buffalo Wild Wings’ exciting party packages and celebrate with great food in a great venue! Are you planning a surprise birthday party for a sports buff? Is your sales team holding a victory bash? 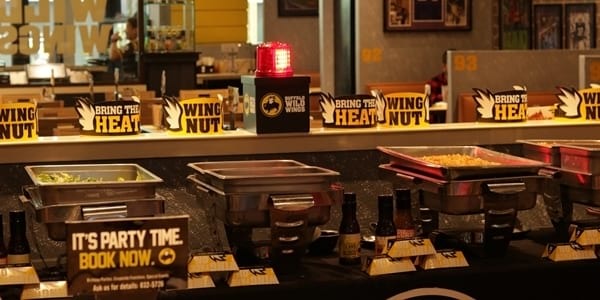 Look no further as Buffalo Wild Wings has an Adult Party Package (starts at P550/head for a minimum of 30 persons for 3 hours) to meet your party needs. 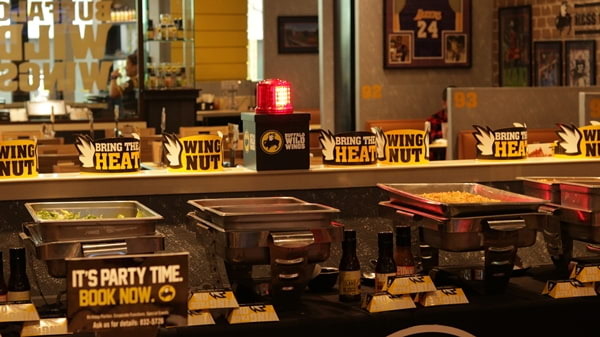 Enjoy a buffet set-up of your favorite traditional wings, a variety of starters, meat, and more! All packages come with inclusions such as black and yellow balloons, a party banner, and a beerpong table! 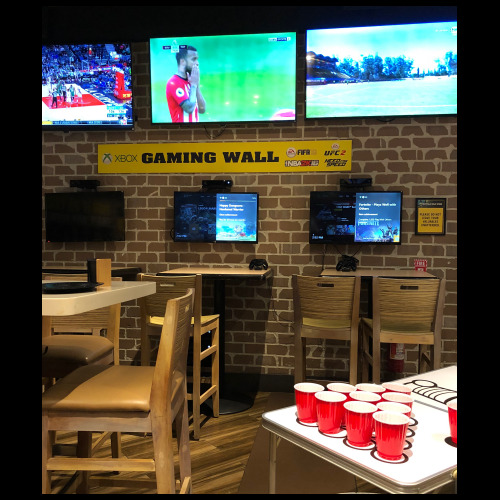 Challenge your guests to a showdown with the free use of our Xbox gaming wall. And since we’d love to see you again, you also get to take home vouchers for your next visits! How does free wings sound? To make your party even hotter, ask any of our staff about a customizable cake, roving photographers, live DJs, and party hosts for additional costs. Corporate groups and team gatherings are welcome too! A Personalized Team Building package is available if you are looking to do a short corporate gathering to align team goals and foster healthier work relationships within the group. 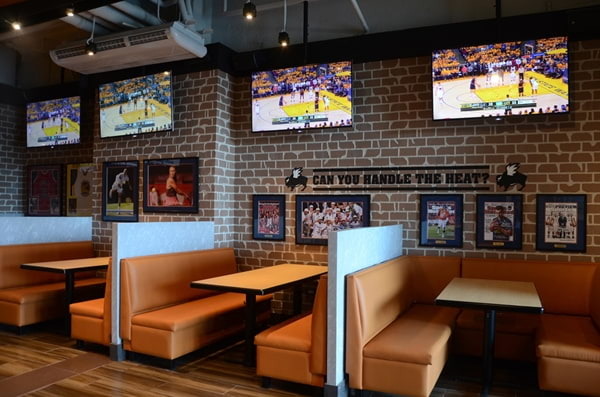 For an additional P250/head, Buffalo Wild Wings will provide materials and a facilitator to steer a 45-minute activity. Your little MVPs deserve a party that’s more fun and out-of-the-ordinary. Pull off a unique one with the Little Buffalo Party Package for a minimum of 30 persons. 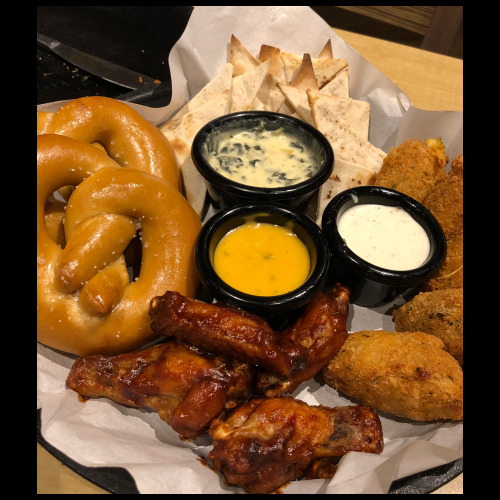 For only P355 per head, your kids and guests will be served a plated menu of the all-time favorite selection: Chicken Fingers, Spaghetti, Garlic Bread, your choice of Pepperoni Pizza or Cheeseburger Slammer, iced tea, and ice cream. Included in the package are party hats, sticker name tags, black and yellow balloons, loot bags, and a lot more! Our mascot will be sure to drop by to join in on the fun! Add-ons such as a customizable cake, roving photographer, and a magician or a balloon twister are also available at additional costs. 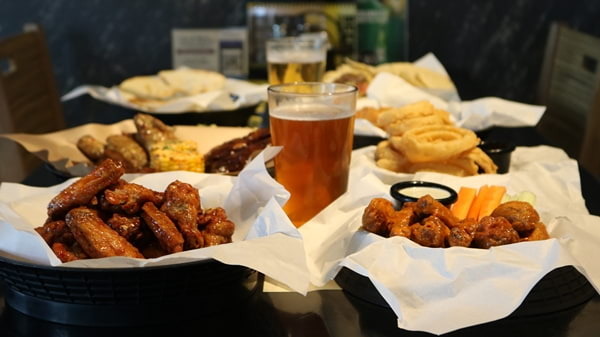 But if you just want to party and gather your friends for wings, beer and sports without availing of the party packages, there are consumable rates with an open menu good for 30, 50 and 100 persons. 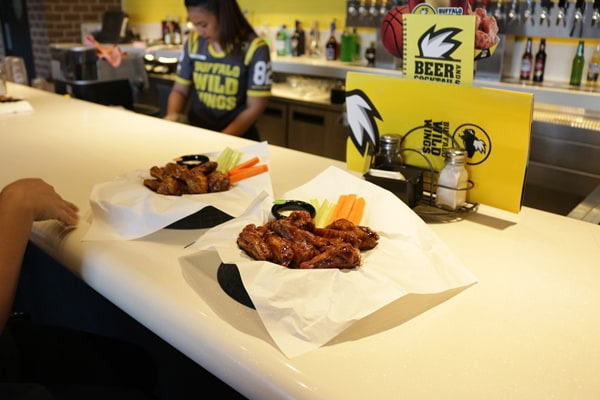 All you need to do is choose your preferred package, select your add-ons, then leave it up to Buffalo Wild Wings to give you an exciting party to remember. 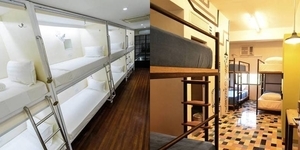 For inquiries and bookings, call these branches - S Maison: +632-777-2905 | Glorietta 1: +632-832-5726 | Vista Mall Sta Rosa: 544-7795 | Uptown Mall BGC: +632-801-5993 | Estancia Mall: +632-632-7489 or check the branches near you. League Nights at Buffalo Wild Wings!